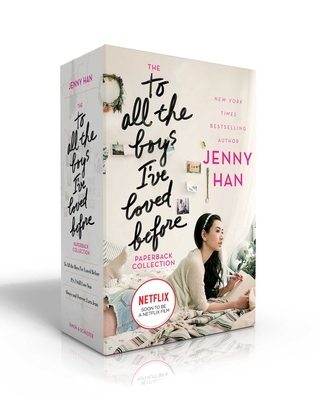 New York Times bestselling author Jenny Han’s beloved novels are now available together in this delightful paperback boxed set! This enchanting collection includes paperback editions of To All the Boys I’ve Loved Before; P.S. I Still Love You; and Always and Forever, Lara Jean.